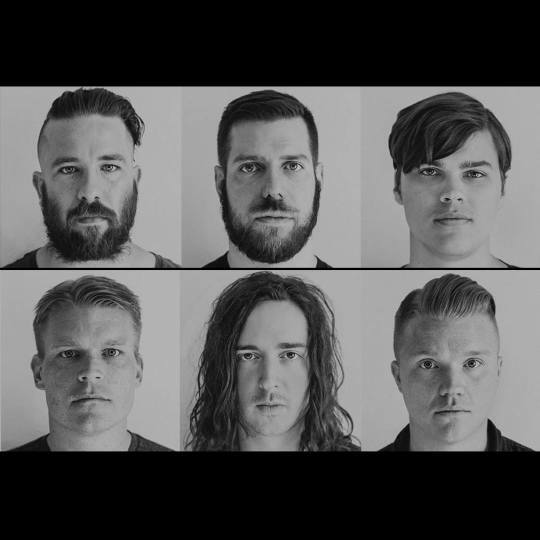 Yesterday was quite an exciting day for fans of Underoath. First, the band announced they would be getting back together to perform at South By So What? !, Day 2, this upcoming March. Then, they announced a full US tour where the band will be performing both They’re Only Chasing Safety and Define The Great Line in their entirety each night! Check out the announcement video here and the full list of tour dates below!